Pets are some of my favorite subjects to photograph. Not only am I an animal lover but it is always fun to capture the pets essence in a photograph. Please note watermark is removed when purchasing a print or download. 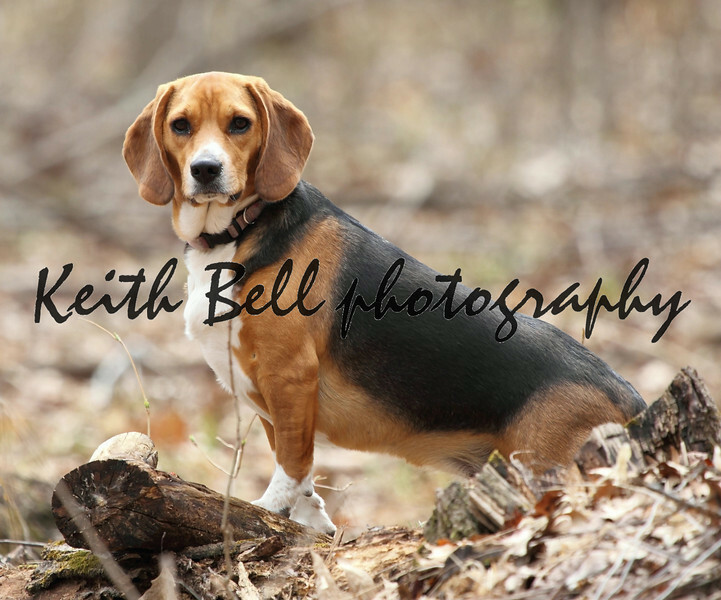 A hunting beagle posing in the middle of a woods on a log.